As a REALTOR I try to be as involved in the community as possible. That's why I love living in Possum Kingdom. There are always local events to attend, new neighbors to meet and local business to network with. Last year I put together a list of reasons of someone should live in Possum Kingdom. Here are five more reasons to consider purchasing your next home in Possum Kingdom. 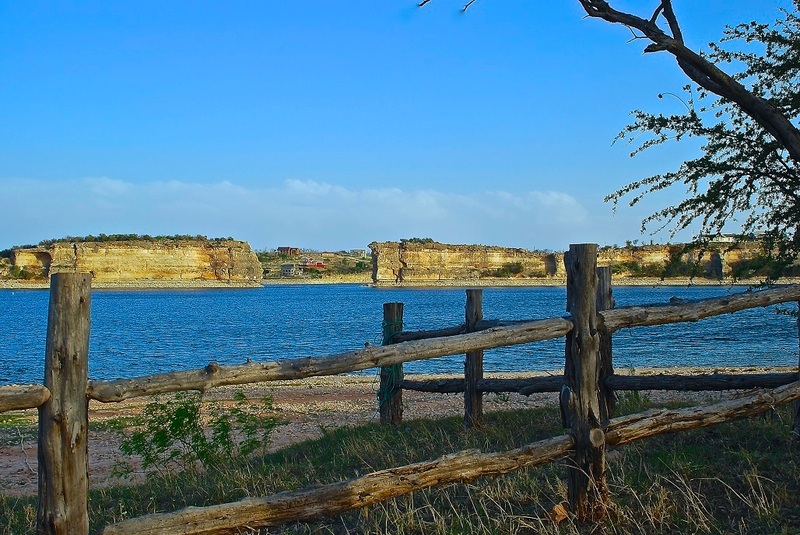 For the past five years, Possum Kingdom Lake has been one of the premier stops of the cliff diving competition. Held at Hell's Gate, this competition is not one to be missed. Funded solely on donations, this amazing Fourth of July Celebration can be seen by boat or on land. This year, the show will take place on July 7th. Be sure to check out last weeks blog to get additional details. One of my favorite events every year is Possum Fest. Enjoying some amazing chili from the annual chili cook-off, music, drinks and silent auction, there is something for everyone to enjoy. One of my favorite things about living in Possum Kingdom is being out of the city. No hustle and bustle, no traffic, just slowing down and enjoying life. Imagine waking up to views of the lake every day. Spending endless hours on the water just relaxing and fishing or taking in nature by hiking and seeing the wildlife.